Do you think that jeans are the ideal garment and that you can never have too many pairs? Would you love to buy the designer jeans you see in magazines but feel put off by the prices? 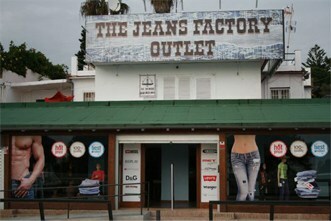 Then let us introduce you to our newly-opened Jeans Factory Outlet – brand-new on the Costa del Sol. This is the first true outlet with outlet prices for jeans in the area. We buy brand-name jeans straight from the manufacturers, and we offer our customers amazing discounts of up to 60% than the normal retail prices on designer jeans from Diesel, Dolce & Gabbana, G-Star, Replay, Ed Hardy, Miss Sixty, Levi’s, Pirouette, Wrangler, Moschino, Von Dutch, BT Jeans and many more brands and items like shoes, bags, belts etc..
At The Jeans Factory Outlet, you will find jeans for men, women and children at unbelievable prices, meaning you can buy the best for you and your family without even feeling guilty. 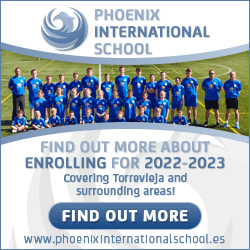 Not only are the prices great, but we are getting new stock every day, so you are sure to find exactly what you are looking for. Still think you’re dreaming? Then have a look at all items displayed on our site or if you are in the neighbourhood visit our brand new shop full off all sorts of jeans, shirts, shoes etc.